Camelway expands its business networks and takes firm steps to enter new market finalizing an important deal in Brazil. One of the main ready-mix concrete companies in Brazil relied on Camelway and decided to invest in its cutting-edge technologies. Thus, the Brazilian client chose Camelway HZS180 Concrete Batching Plant for its most important project to be executed in this year. Brazilian customer is a national company that is dedicated to produce and supply cement and other related materials since 1908 and has more than 60 concrete batching plants, with presence in the whole national territory in Brazil. In October 2016, the most recent investment of the customer came into operation: the Espejo Plant, which reaffirms the company’s leadership and consolidates its presence in Brazil. 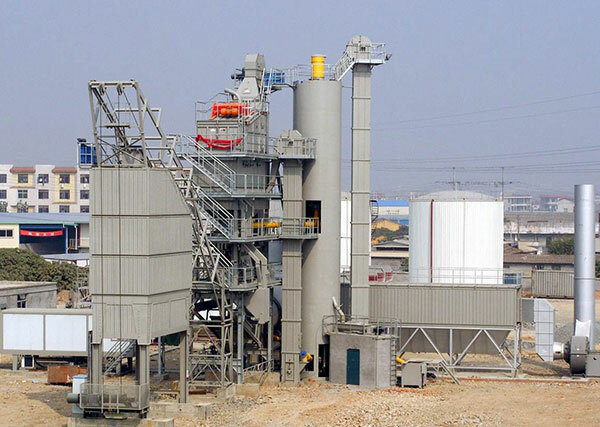 After a long discussion process, the Brazilian customer placed an order for Camelway HZS180 Concrete Batching Plant with a production capacity of 180 m³ per hour which is equipped with 6000/4000 l. Twinshaft Mixer. Camelway became the strategic business partner with its innovative systems, technical support and wide range of products along with its corporate structure as a leading brand in South America. This entry was posted in Brazil Batching Plant, News and tagged Brazil Batching Plant, concrete mixing station, hzs180 in Brazil by camelway. Bookmark the permalink.